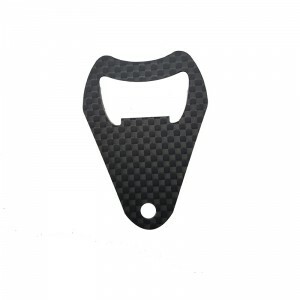 XC carbon fiber can develop carbon bottle opener with your needs in mind. 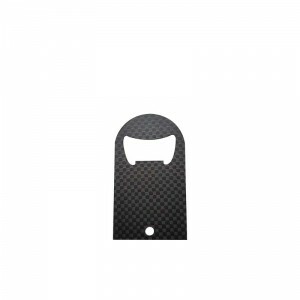 Our carbon fiber bottle opener is matte finish on both sides to provide a beautifully silky look. 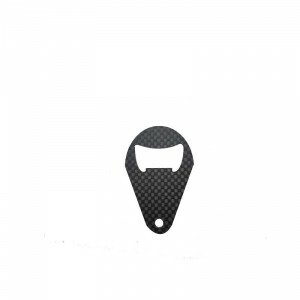 They fit neatly on your key ring, purse without adding nearly no weight. 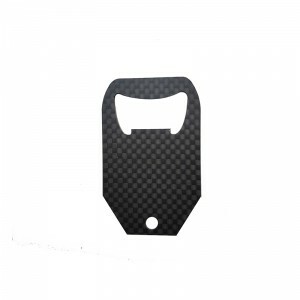 The carbon fiber bottle opener keychain is incredibly strong,non-flimsy, practical and nearly unbendable, with just only 2mm thickness. It’s tested that they’re 5 times stronger than steel and 40% lighter than aluminum. 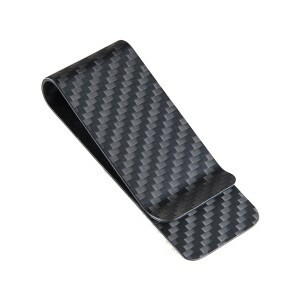 So carbon fiber credit card bottle opener are perfect and stiff enough for preventing from scratch. 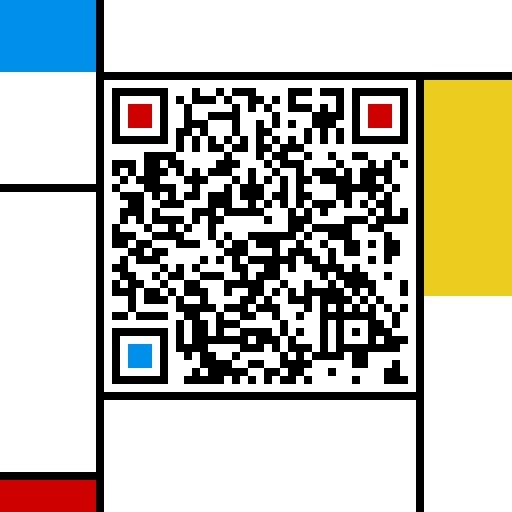 Only the user is the consumer of our products, so we have always emphasized the “user-centric product design concept.” Understand and analyze the real needs of users, through professional design means, methods to solve related problems, for users to create super-expected value, and achieve enterprise strategy. 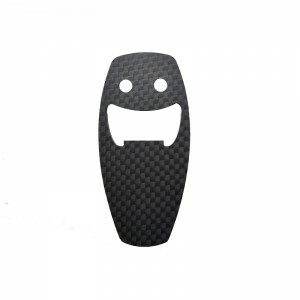 Carbon fiber sample district, full carbon fiber plate,tubes,cnc parts,money clips,cigar case,FPV frame……you can find much carbon fiber product here. 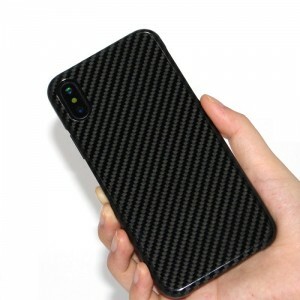 If interested just send us your carbon fiber design to achieve our first cooperation.We keep a stock of our samples every month and they are of good quality.The most classic sample color is black matte, and most people like this surface. But if you’re fond of colorful stuff, there are also much color plates & tubes with silk. 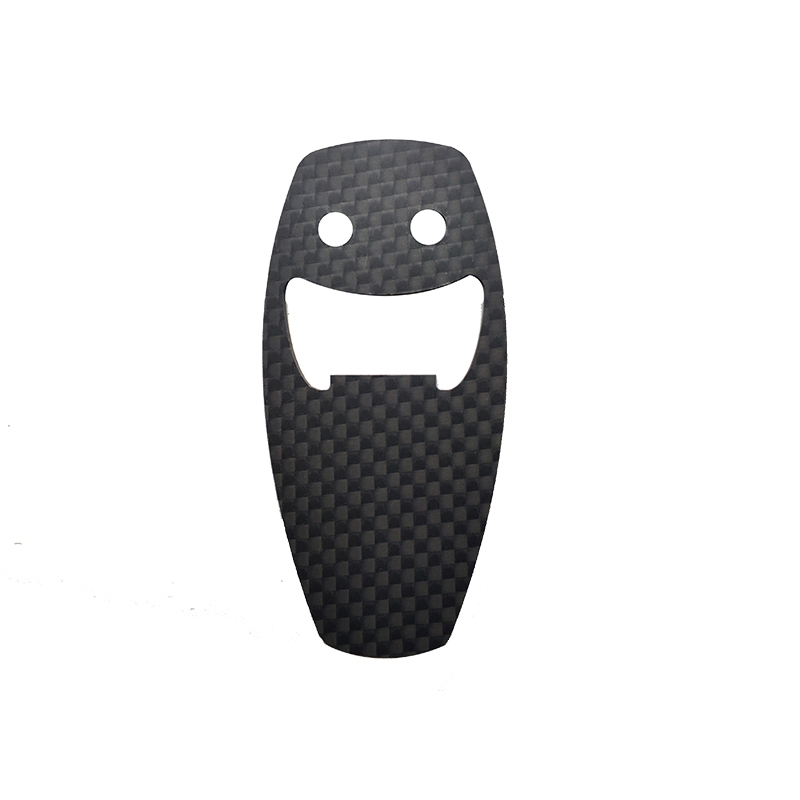 All samples are from the engineer’s masterpiece, who make the carbon fiber alive. 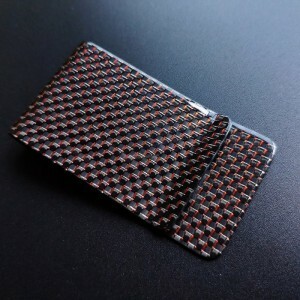 We almost send hundreds of free sample to our new partners every month, and get good reputation.We also believe these sample will be our first chance to make the business cooperation. 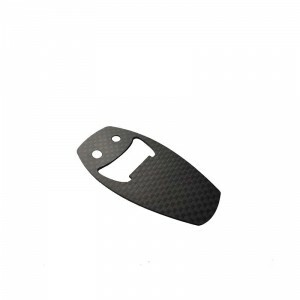 Founded in 2008, our company only produce carbon plates. 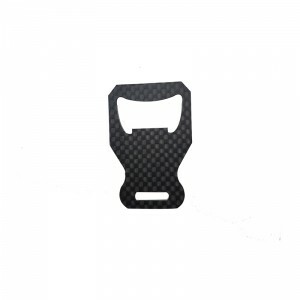 Carbon fiber materials are not widely used at that time, so it’s hard to explore the market. And the outbreak of the 2008 financial crisis also took much opportunities and challenges. Our production equipment was not so good, but we own great technique and technician. 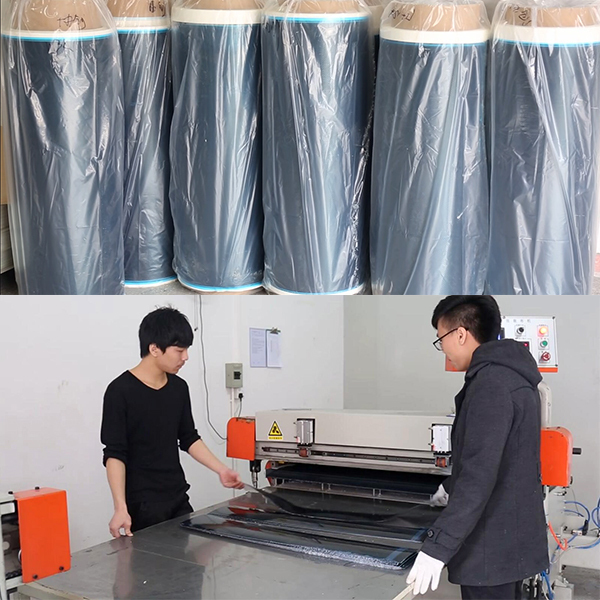 3 years later, our production line was expanded from carbon fiber sheet to carbon fiber tube and CNC machining, the previously outdated device were replaced by advanced production equipment. 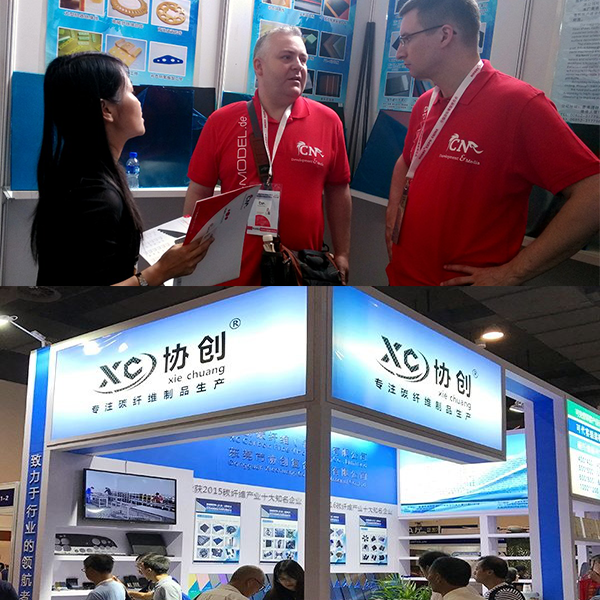 Many professional staff continue to join us, the establishment of a new department and management system made us improving continuously , the number of employees is more than 100. 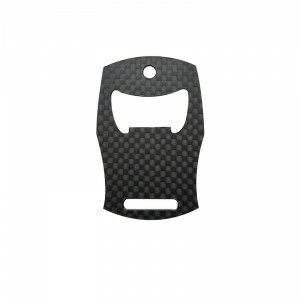 With the increasing popularity of carbon fiber, more and more people advocate and like the use of carbon fiber, many countries have high market demand. 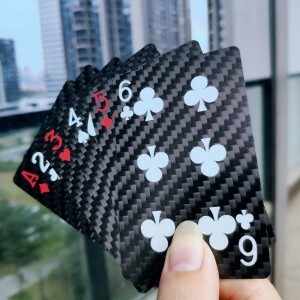 In the fierce competition environment in the industry, we rely on good quality and service to win market share and reputation, good product sales performance has brought sufficient original capital accumulation. Until 2017, we obtained a total of 20 patents and other national Advanced enterprise certificates. 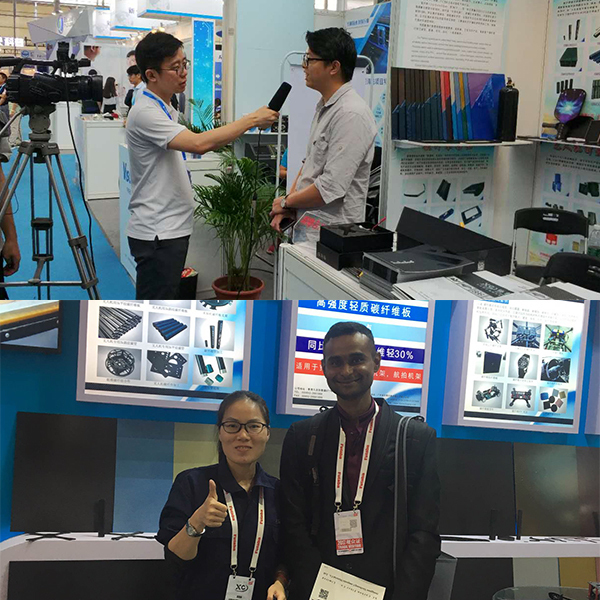 Many journalists began to visit the door, more and more partners, our business scope for the first time exceeded 80 countries. 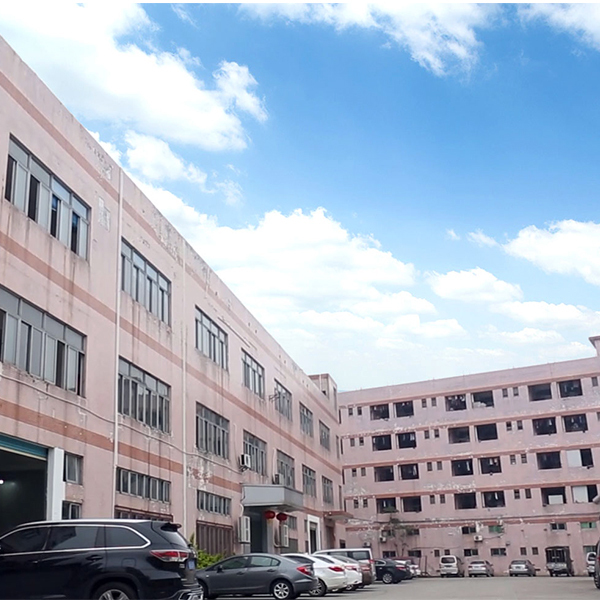 As a result, we have grown rapidly to be a well-known supplier.In 2013, QC department was set up, it’s responsible for the quality inspection of all products, to ensure our customers receive high-quality products. 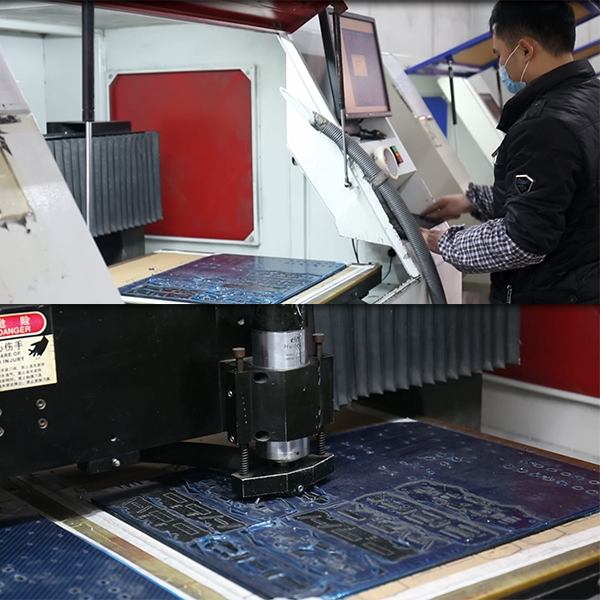 At the mean time, the establishment of the Molding department has also made our product line to be expanded again. The development of technology can always bring new possibilities to the innovation of design. With innovative technology, innovative design will always follow, will not stop in one place. In addition to meeting functional standards, products must also meet psychological and aesthetic standards. 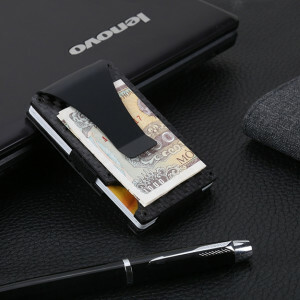 Good design emphasizes the practicality of the product while abandoning any part that could be detrimental to the practicality of the product. Don’t leave casual or unexpected places. Every care and precise expression in the design process demonstrates the designer’s respect for the user.